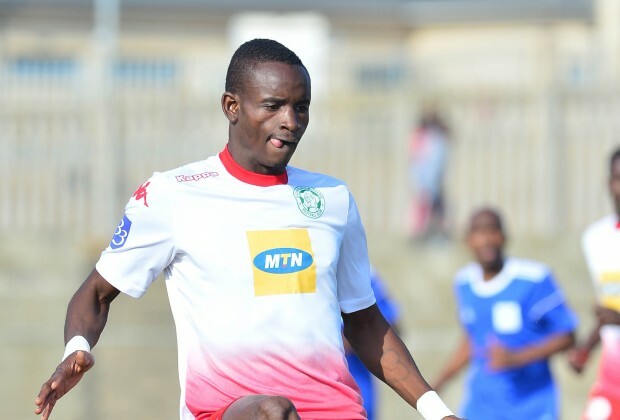 Bloemfontein Celtic fullback Ronald Pfumbidzai’s dream of winning a silverware in his debut season in South Africa could come true after his team progressed into the final of the 2017 Telkom Knockout on Sunday. Celtic secured their berth in the final following a 4-3 win over Polokwane City in a penalty shoot-out. Pfumbidzai started in the first XI and he played the whole match. On the other hand City’s George Chigova and Walter Musona started in the first team. Musona was substituted in the 89th minute. Meanwhile, Willard Katsande received a yellow card in Kaizer Chiefs’ 1-0 defeat at the hands of Bidvest Wits. Defender Teenage Hadebe who returned from injury last week was not part of the Chiefs’ squad. Edmore Chirambadare did not feature also in the semi final clash on Saturday. Kingstone Nkatha and Prince Dube were part of the SuperSport United squad that travelled to Lubumbashi to face TP Mazembe in the first leg of the 2017 CAF Confederation Cup final played on Sunday. However the duo were unused substitutes in the 2-1 defeat.